Meet the Teatulia team! We're proud to be a Woman & Minority-Owned Business. 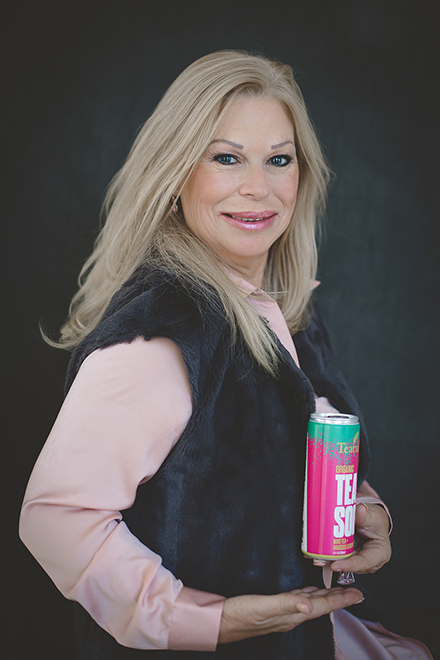 Linda Appel Lipsius is the Co-Founder & CEO of Teatulia Organic Teas. 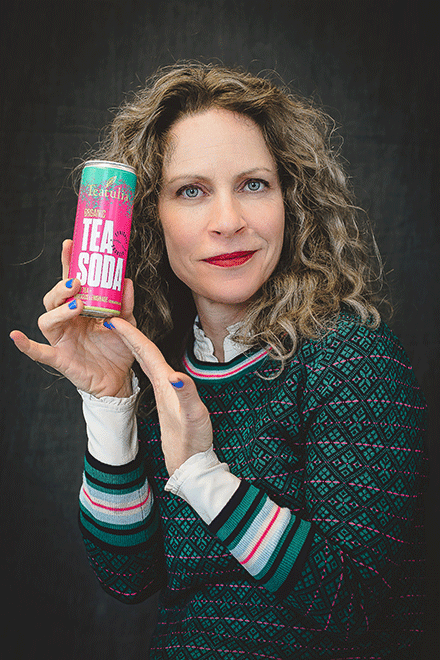 Since 2006, she's been working with her partners in Bangladesh to bring premium-quality, 100% Organic, direct-sourced teas from a previously-unknown growing region to the United States. She has built a brand known for doing things better - from the regenerative garden itself to the beautiful and sustainable packaging to the long list of awards Teatulia has received for quality. 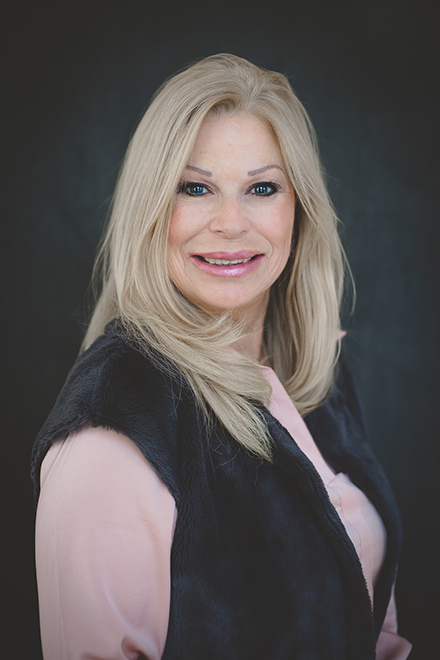 Not only the face of the company, Linda also leads our retail channel and foodservice sales. 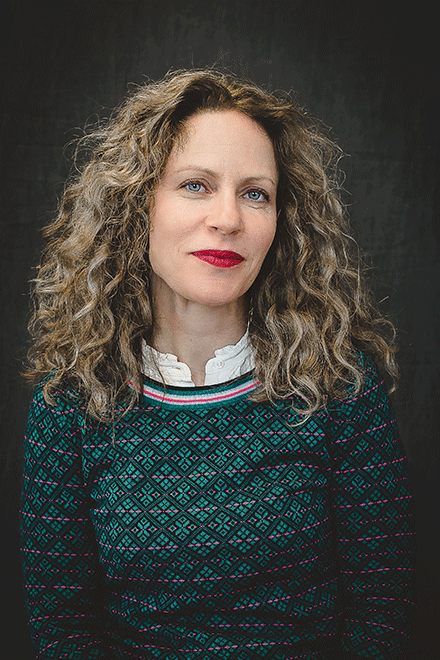 Named one of Food & Wine/ Fortune’s 20 Most Innovative Women in Food & Wine, Lipsius is a leading voice in topics ranging from entrepreneurship to women in business to sustainable business practices to clean food. Linda also started the mama 'hood (a resource for new & expecting moms & their families) & Teatulia Tea Bar, next door to Teatulia’s Headquarters. Previously, Linda was VP International with Orange Glo International (OGI) - makers of OxiClean, Kaboom, Orange Glo and Orange Clean - and Account Manager for Young & Rubicam. A Denver Native, she earned her Bachelor's Degree from Columbia University in New York City and her MBA in finance from New York University before moving to London, Los Angeles then back to Denver. She now lives in LoDo (Lower Downtown Denver) with her film maker husband Adam and her 11 & 9 year old Dorothy & Eli. In her spare time, Linda hangs with her kiddos, escapes to the mountains, devours movies & books and runs or practices yoga. Chief Operating Officer Tim Bradley has more than three decades of experience in marketing, sales and general management for consumer packaged goods companies—including Procter and Gamble, SmithKline Beecham Open Road Snacks, and Rich Products. 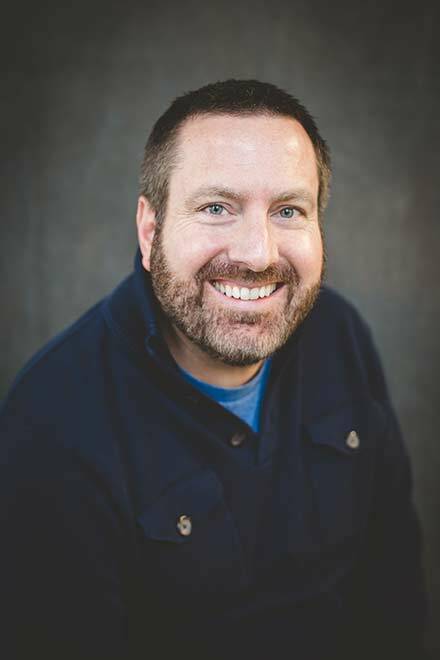 He’s an entrepreneur at heart, who has built a half-dozen businesses, often from the ground up, to significant annual sales levels across multiple industries. Tim grew up on the east coast and earned an economics degree from Hamilton College. 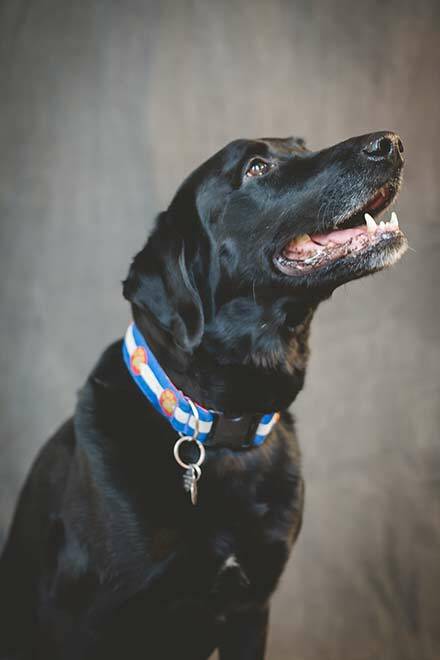 When he’s not in the office, Tim is likely playing hockey, or out enjoying the mountain environs (often with his loyal sidekick Bode the black lab) in hiking boots, on one of his bikes, or on skis. 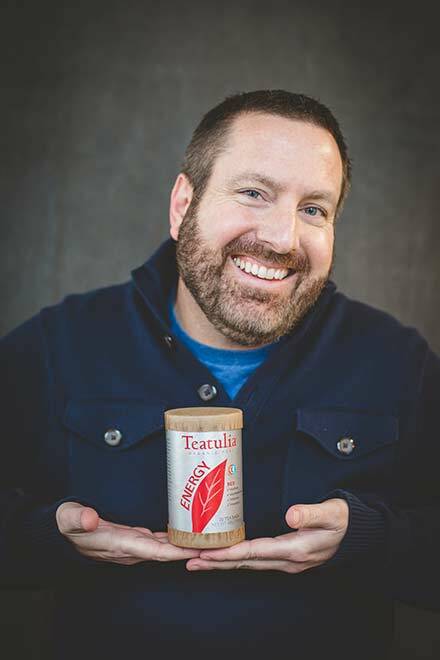 Chief Business Development Officer, Chris Olsen, has spent the last decade helping Teatulia Organic Teas grow from a start-up tea company into one of the world’s fastest-growing international tea brands. Olsen is the ultimate tea industry ambassador responsible for Teatulia’s mission of producing, procuring, and selling the world’s finest quality organic teas. 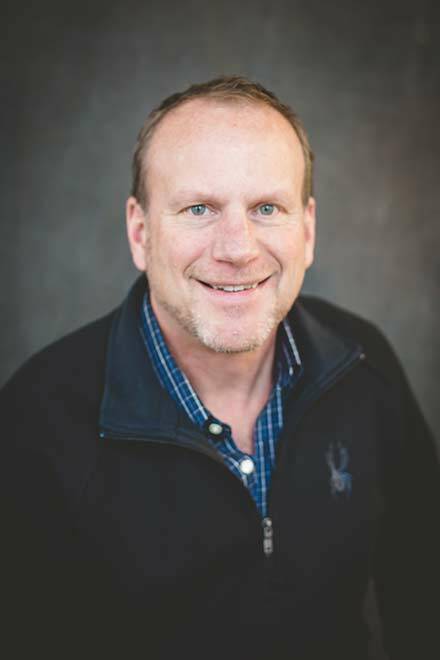 Working his way from Director of Marketing and Product Development to Chief Operating Officer to Chief Business Development Officer, Olsen’s contributions have a theme of innovation and expansion. Olsen built Teatulia’s commercial sales channel from the ground up into the successful revenue stream it is today. 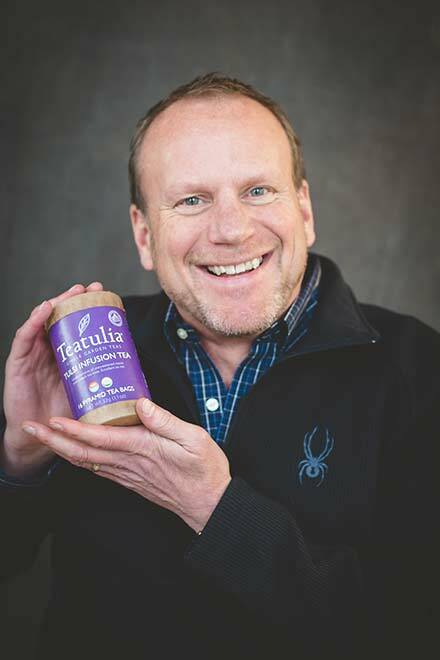 As head of export and international sales, he has opened markets for Teatulia in Chile, Canada, and Australia. As product innovation lead, Olsen has launched more than 20 different product formats so far in retail and foodservice. 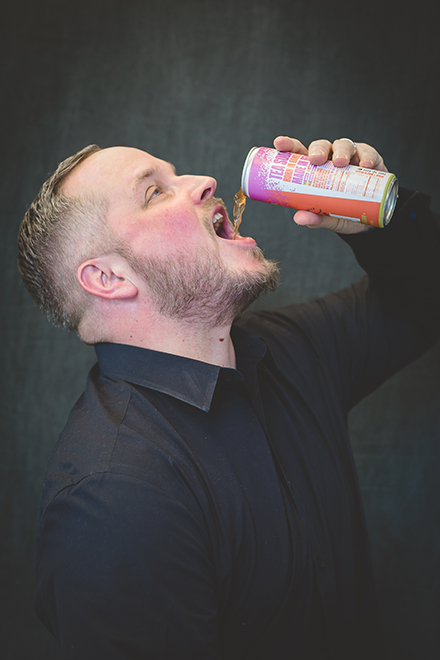 He’s even formulated hot and iced tea blends that earned Teatulia coveted North American Tea Championship (NATC) and Specialty Food Association sofi™ awards. Olsen also spearheaded Teatulia’s revolutionary eco-canister packaging, which led to a globally recognized iF Packaging Design Award for innovative product packaging. Under Olsen’s watch, Teatulia was named one of Forbes’ Top 25 Innovative Consumer Brands. Olsen comes from an advertising-rich background, working on Fortune 500 brands such as Miller-Coors and Coca-Cola. 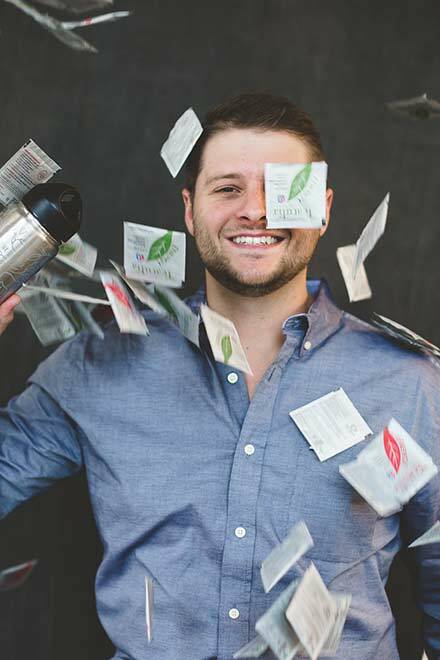 Prior to joining Teatulia, he was a Vice-President at Pure Leaf Naturals, where he directed marketing campaigns for Aviva Yerba Mate and the Sweet Earth brand of stevia. Olsen earned his BA from Colorado State University and his MS in Marketing from the University of Colorado at Denver. 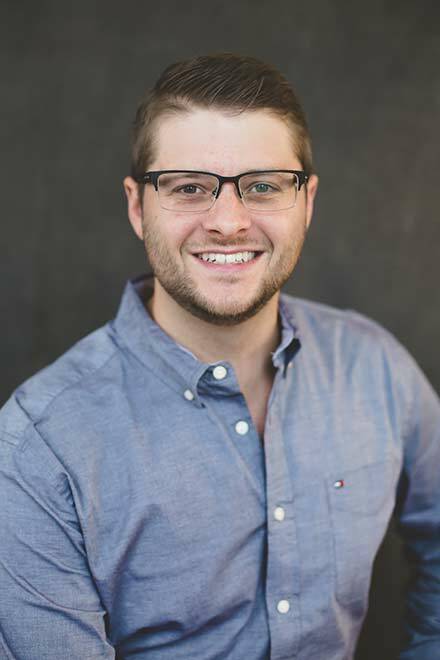 Director of Sales – Foodservice, Nick joins Teatulia with extensive experience in the beverage industry.Nick started his career executing events for large beverage companies like Bacardi Rum, Anheuser Busch and Coca-Cola at Team Enterprises. He then entered into a Regional Sales role with the Redhook Ale Brewery and his love affair with beverage sales began. 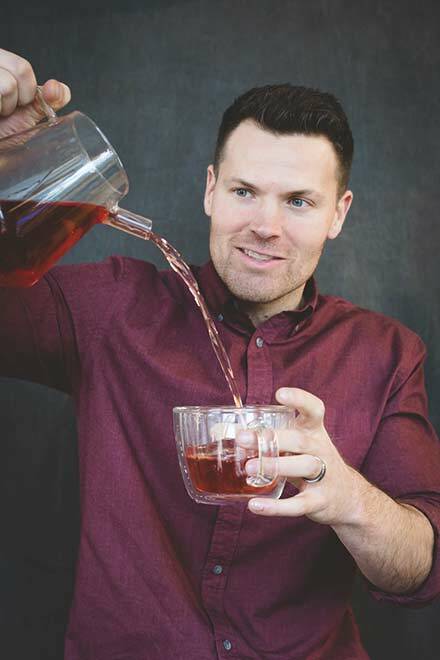 Leaving the alcohol industry he entered the world of coffee and tea when he spent time with Mars Drinks eventually transitioning to a job at Peet’s Coffee and Tea. His role progressed from Account Manager to eventually Director of Sales for the Foodservice channel where he led a team of 11 Regional Managers. 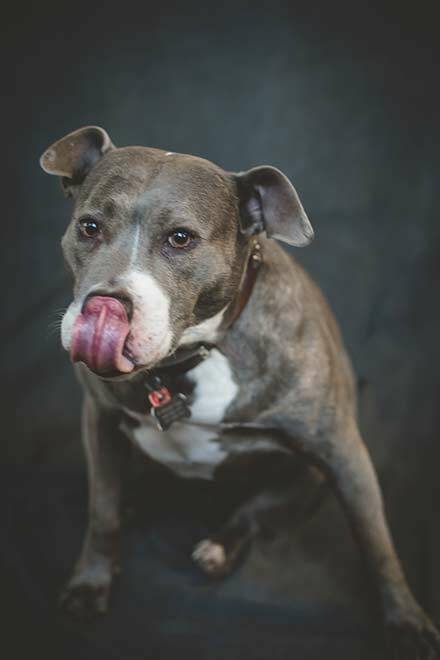 Nick enjoys spending time with his family and his many pets. He currently lives in Southern NH but travels around the US regularly. 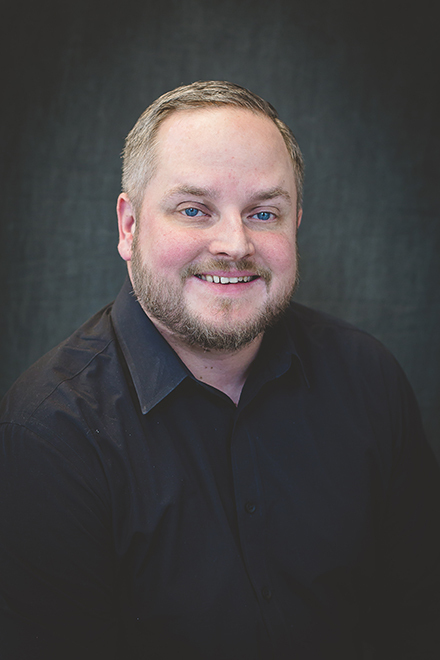 Brandon Donovan is the Regional Sales Manager for Teatulia's foodservice division. He compliments the team with over decade of combined experience in restaurant management, product development and sales. As a restaurant General Manager, he quickly became well versed in both front and back of house operations. It was his passion for health and nutrition which led Brandon to form a company in Dietary Nutrition, where he gained notable traction on NBC Chicago, among other outlets. Shortly after, he began competing in full distance Ironman Triathlons to fuel his competitive spirit and healthy lifestyle. In 2015 he made his move to Denver, Colorado. 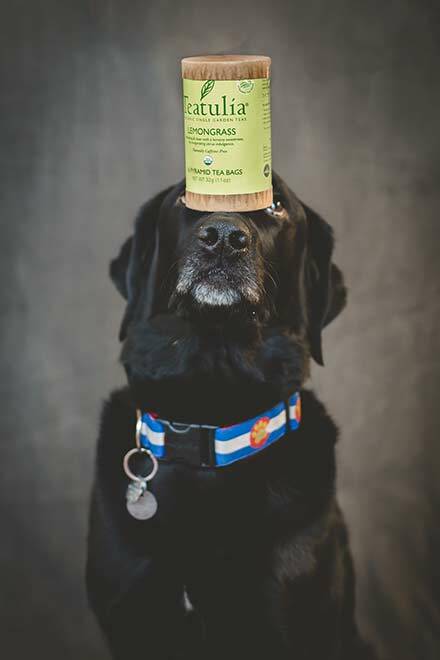 In search of a small business focused on sustainability and positive impact, he crossed passed with Teatulia Organic Teas. Teatulia, for him, embodies the perfect balance of health, sustainability and positive impact within a company. 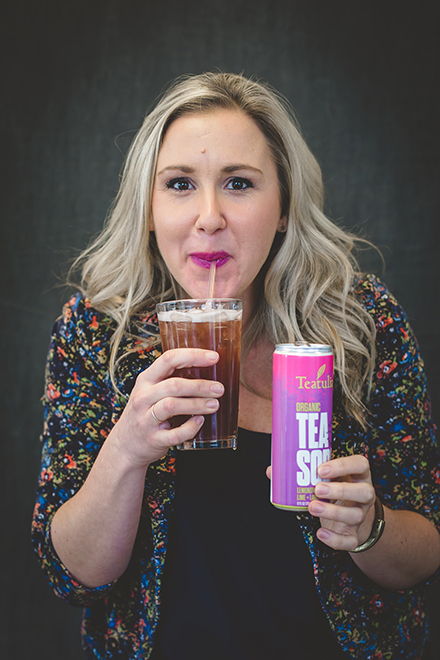 LeeAnn joins the Teatulia team from Merisant the Brand Equal, Pure Via and Whole Earth as the new market and Brand Developer. Instrumental in Building Tropicana Brand in the USA and Fairlee Fruit Juice, Metro Mint, and Switch Beverages. LeeAnn’s most successful Brand to date was Fairlee from zero in the USA to 50 million in 3 years with the Distribution and key end user accounts set up in the USA. As Marketing Manager, Vanessa supports the retail and bulk sales channels and heads up events at Teatulia. A woman of many hats she prides herself in her diverse skill set and background. She began her career in NYC, where she earned her thick skin working in the fast paced events and entertainment industry, spending her days in the office and evenings at nightclubs and music venues around the city. After that she got her first corporate gig working at Six Flags’ Corporate office where she assisted the executive team and planned company events. 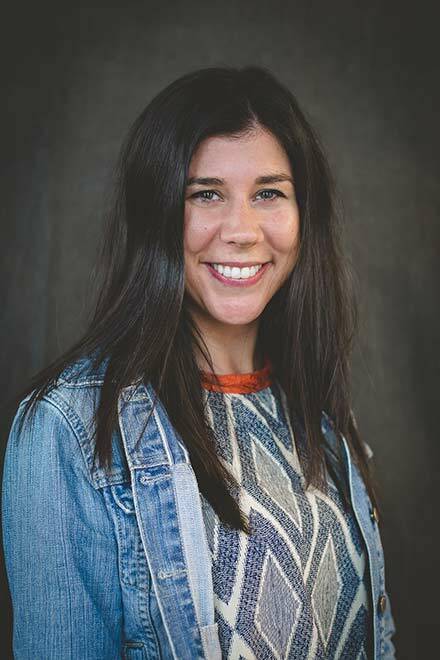 From there she landed a spot at the reputable global advertising agency, Anomaly where she spent 5 years, helping to bring ideas to life for brands like Budweiser, Captain Morgan, Google, Johnnie Walker, Panera Bread and Pure Leaf. Her desire for a slower pace and love for the mountains brought her out to beautiful Colorado with her husband. 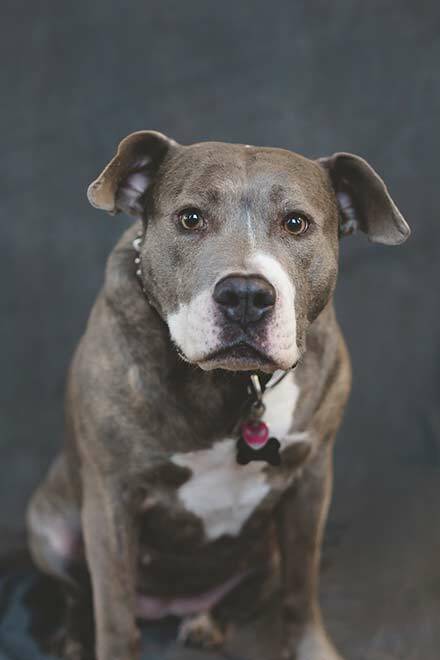 When she’s not working you can find her spending time in the great outdoors skiing or hiking, traveling to new places and following her favorite band around the country, or obsessing over her sweet pitbull Stella. 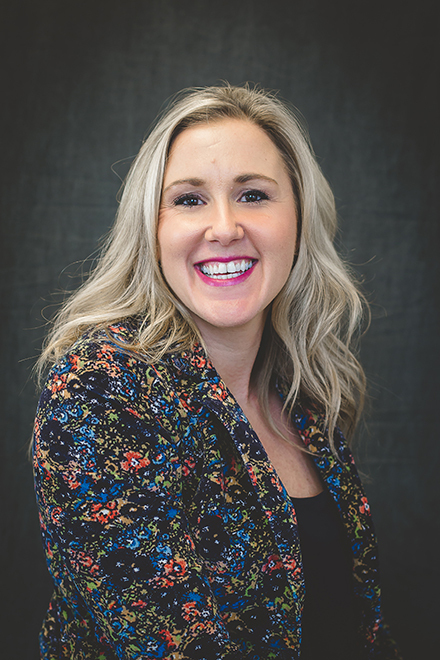 Digital Sales and Marketing Manager, Macey Howard, came to Teatulia in 2015 to manage Teatulia’s online presence including the Teatulia website, ecommerce, SEO, email marketing, affiliates, SEM, Amazon, social media and all things digital. Macey joined Teatulia with a background in SEO, looking to help group an amazing social business on a mission to do good. 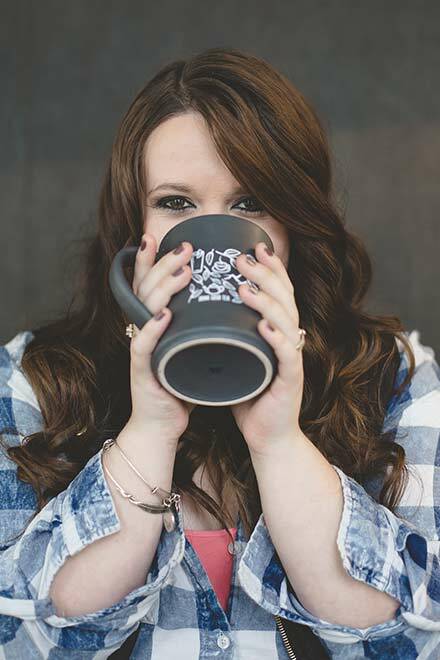 She loves the challenge of growing a business and sales as well as the creative marketing side but appreciates the B Corp values of Teatulia of lifting families out of poverty, and striving to be not only sustainable but regenerative to leave the world better than we found it. A graduate of Oregon State University, Macey has a BS in Marketing, with an option in International Business from her time spent in the Czech Republic. 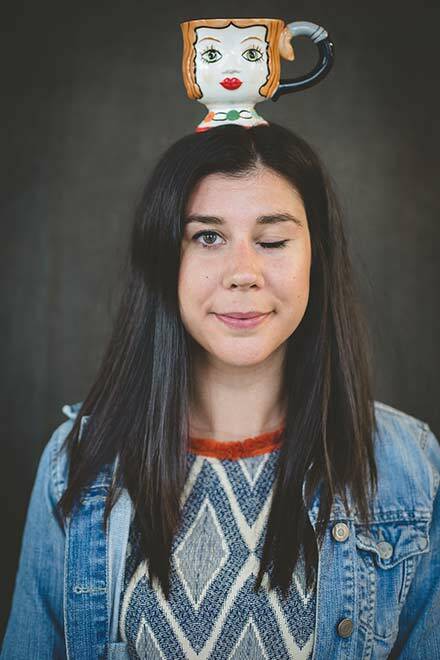 Macey works remotely in Portland, Oregon but comes back to Denver to frequently for team meetings and happy hours. 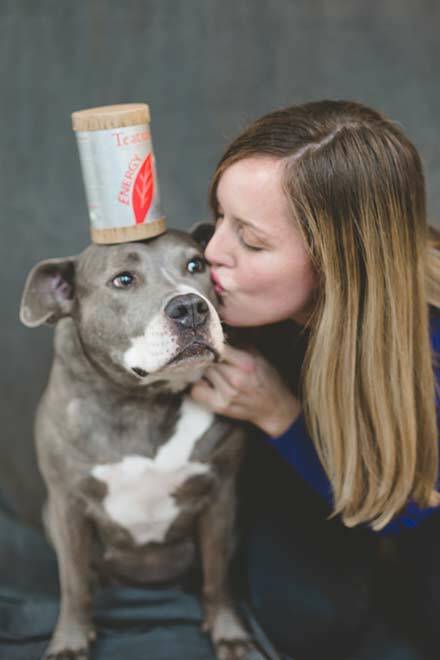 As the Teatulia Marketing Manager, Molly handles all marketing trade shows and events. 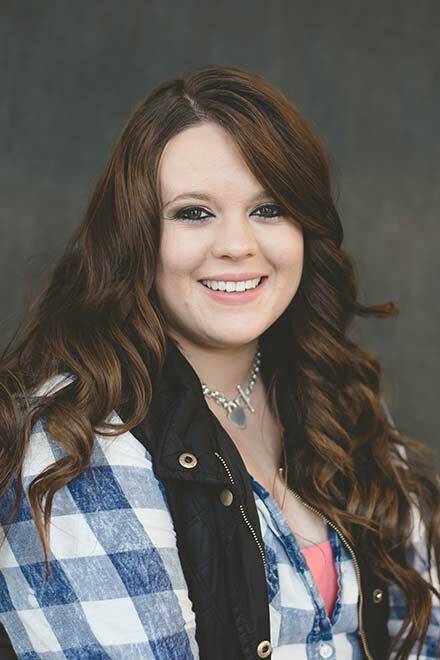 Molly joined Teatulia in 2008 as a high school student looking to learn about this innovative small business. She got her start doing retail demos and order fulfillment. Currently Molly is pursuing a Masters in Business Administration as Regis University. Molly continues to grow and learn as she watches this beautiful company continue to expand. Supply Chain Manager Joe Gish came to Teatulia in 2016 to build relationships with our customers and optimize our order fulfillment and has since moved into his new position. He brought over 8 years experience in customer service management from hospitality experts Marriott and InterContinental Hotel groups, the latter whom he also served as Controller under the franchise Holiday Inn. 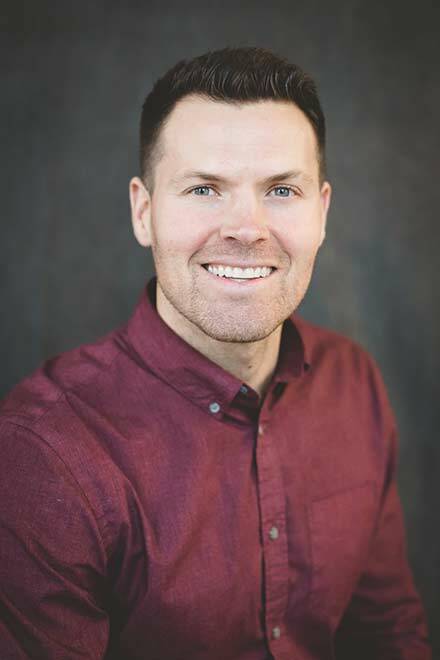 Joe's passion for learning has given him a diverse resume that includes accounting, film and video production, copy writing, start up consulting, marketing, and most recently until Teatulia, freight brokering and logistics. His ambitious positivity, creative thinking and attention to detail are the driving factors to making sure everyone has what they need, when they need it. 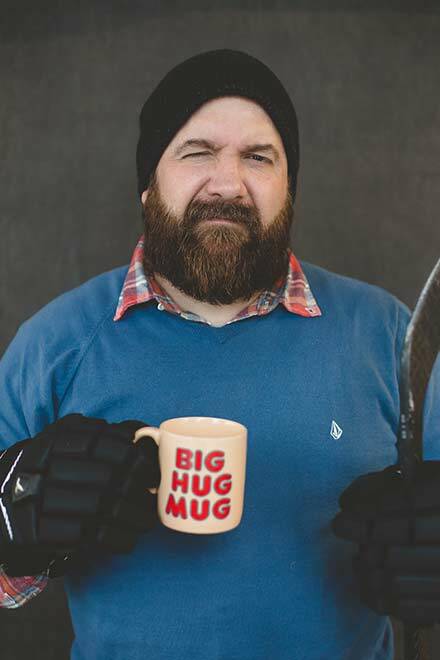 He is a Colorado Native and loves the Colorado outdoors, ice hockey with his kids, skateboarding the many incredible skateparks in Denver, and of course, anything related to music and visual arts. 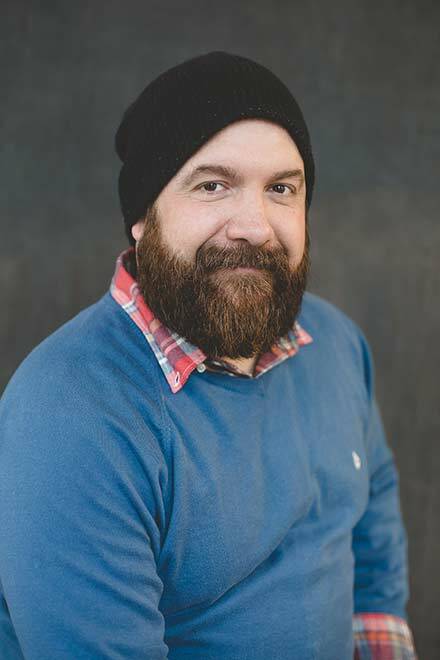 Controller, Brad joins the Teatulia team with over 11 years of Accounting and Finance experience. After beginning his career in Restaurant Accounting, he managed the financial statements of over 100 different restaurants around the U.S and gained a strong understanding of how the finance department can significantly impact the success of a business. From there he continued his Finance career moving into the Wine industry with one of the most sought after and notorious brands in the world. He became intrigued with the entire process from vine to bottle. Being a tea drinker and seeing a lot of similarities in Garden to Cup, he found his way to Teatulia. Brad earned his Bachelor's from CU-Denver and shortly after got his MBA. He enjoys being active, enjoying the Colorado sun and all things Football. Margaret Stashak, our Director of Supply Chain, comes to Teatulia by way of the apparel industry. 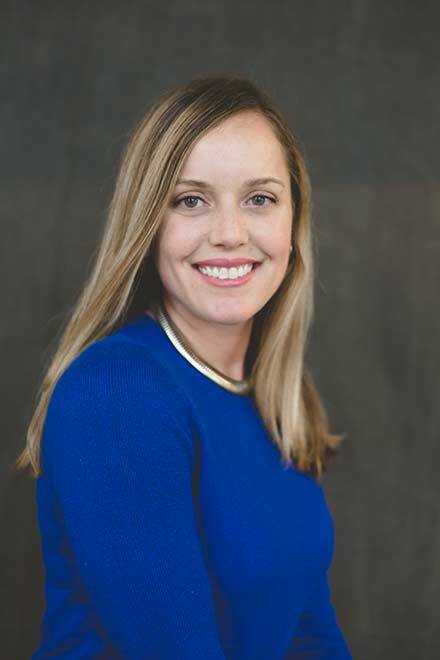 She brings a decade of experience in sourcing, procurement, supply, and demand planning, most recently at Crocs Inc. A lifelong Colorado resident, Margaret was raised in Golden, got her undergrad in Supply Chain and Corporate Finance in Fort Collins, and now lives in Denver. When not giddily formatting spreadsheets, she can usually be found biking, skiing, backpacking, or climbing in the Rocky Mountains or doing yoga at any one of Denver’s Kindness Yoga studios. Ambassador Kazi Inam Ahmed is a Director of the Kazi and Kazi Tea Estate, Ltd. (KKTE) in Bangladesh. Inam has worked closely with local farmers to establish the vision of a sustainable organic tea garden. He has been involved in many development projects for the farmers and workers, such as adult education and health initiatives. Inam was integral in the launching of the Kazi & Kazi Tea brand as the first organic tea in Bangladesh. In 2004. He introduced Kazi & Kazi Tea as the first Bangladeshi organic tea brand in Harrods, London. Now he is working to make Teatulia the first branded Bangladeshi tea for international export. Inam received his BA from Wesleyan University.